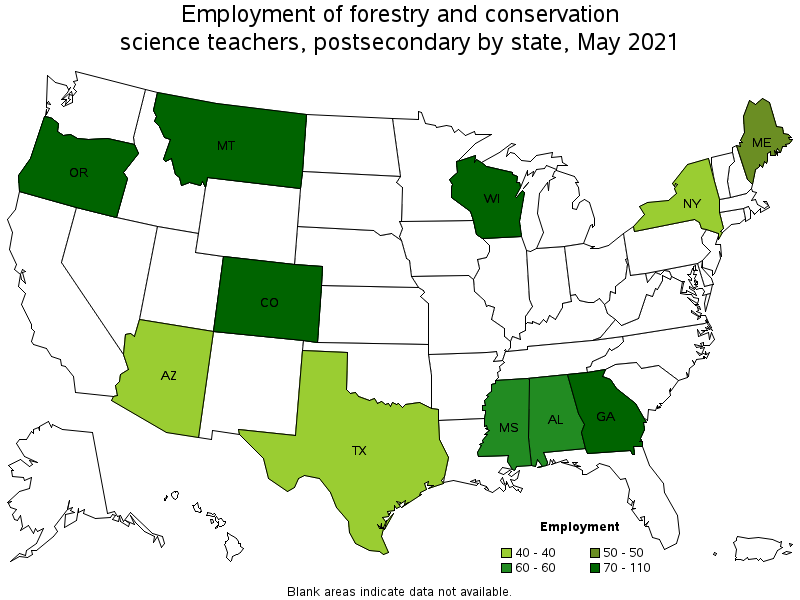 Teach courses in forestry and conservation science. Includes both teachers primarily engaged in teaching and those who do a combination of teaching and research. 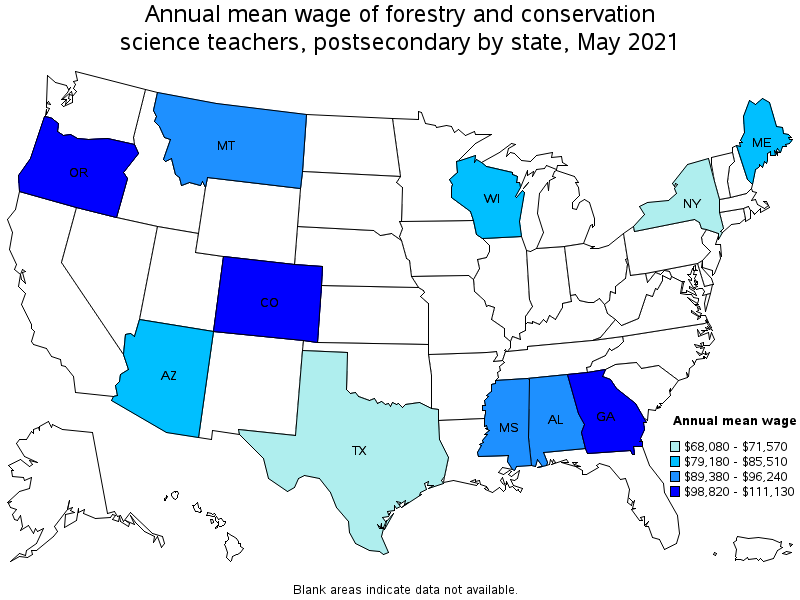 Excludes "Agricultural Science Teachers, Postsecondary" (25-1041) and "Environmental Science Teachers, Postsecondary" (25-1053).